After two long years, India’s first double decker AC train was flagged off by the railway minister Mukul Roy and chief minister Sheila Dikshit on Friday evening. 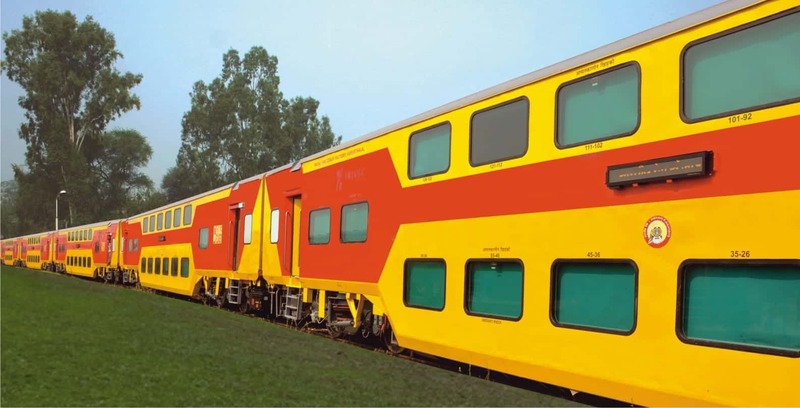 The red and yellow double decker train started its first journey from Delhi to Jaipur. The double decker train will have 12 coaches with 120 seats in every compartment. The interesting part is that this double decker train is only 12 cm taller than the other ordinary trains which have a height of 4.36 meters. Out of the total 120 seats in each compartment, the train will have 50 seats on the upper-deck, 48 on the lower deck and 22 at normal height. Anyone can travel a distance of 303km between Delhi and Jaipur by this double decker train in four and a half hours by paying just Rs 327. Delhi Chief minister, Sheila Dikshit said that she took pride in the fact that the train was designed and developed at Kapurthala as she was born there. She said, “Jaipur-Delhi witnesses heavy traffic and this train will be a big relief to all businessmen and travellers alike”. A passenger, Nadeem Khan said on the inaugural run that he came to know about the train on Friday morning. He said, “I cancelled my ticket on the Jaipur Shatabdi and stayed back for this ride. I never before saw the rail track from this height, and the T3 airport from so close”. 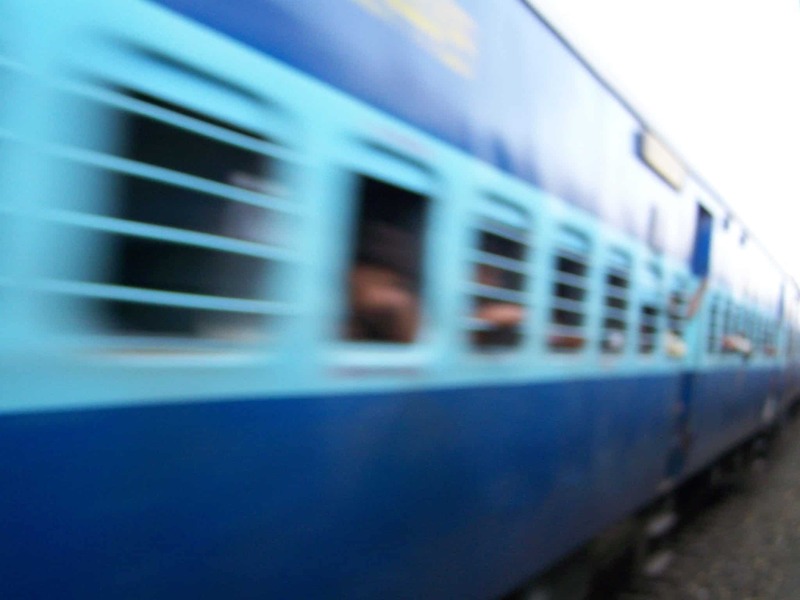 The double decker AC train will leave daily at 5:35 PM as train number 12986, Delhi Sarai Rohilla-Jaipur. It will reach Jaipur at 10:05 PM. And will return from Jaipur at 6 AM as train number 12985, Jaipur-Delhi Sarai Rohilla reaching Delhi at 10:30 AM.